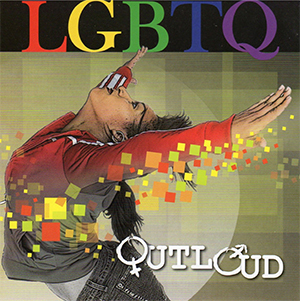 LGBTQ OutLoud; the new LGBTQ training DVD from OK2BME and WRDSB. The purpose of LGBTQ Out Loud is to raise awareness around homophobia, biphobia and transphobia and to build viewers’ capacity on how to address homophobia, provide a safe environment and support LGBTQ members of our community. 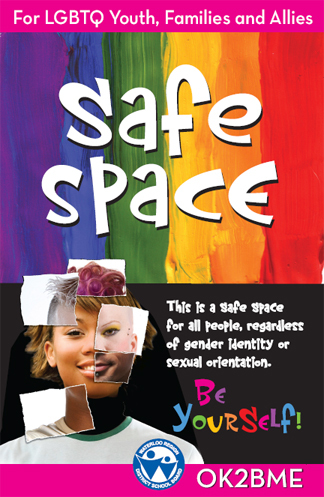 The DVD discusses such topics as: coming out, safe spaces, LGBTQ families, myths and much more. All proceeds made from the sale of this DVD will be reinvested into LGBTQ related programming in schools. We Love Supporting Local GSAs! Beda, tapi Sama | Alexandra's Blog on What Does LGBTQ+ Mean? Corporations and Gender Equity – Are People Stupid? on What Does LGBTQ+ Mean? Po­li­ti­cal Cor­rect­ness, die - LiteraturMonster on What Does LGBTQ+ Mean? LGBT Adoption and Fostering Week: empowering or outdated? | Net Natives on What Does LGBTQ+ Mean? 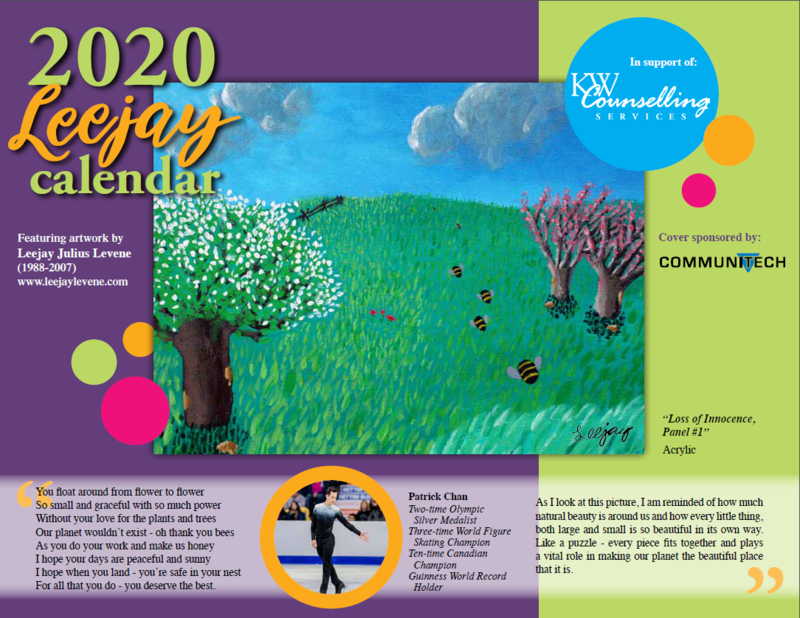 The OK2BME project is operated by KW Counselling Services. OK2BME is a set of free, confidential services including counselling and a youth group for kids and teens wondering about their sexuality or gender identity. They may identify as lesbian, gay, bisexual, transgender, gender-variant, or they may just have questions.